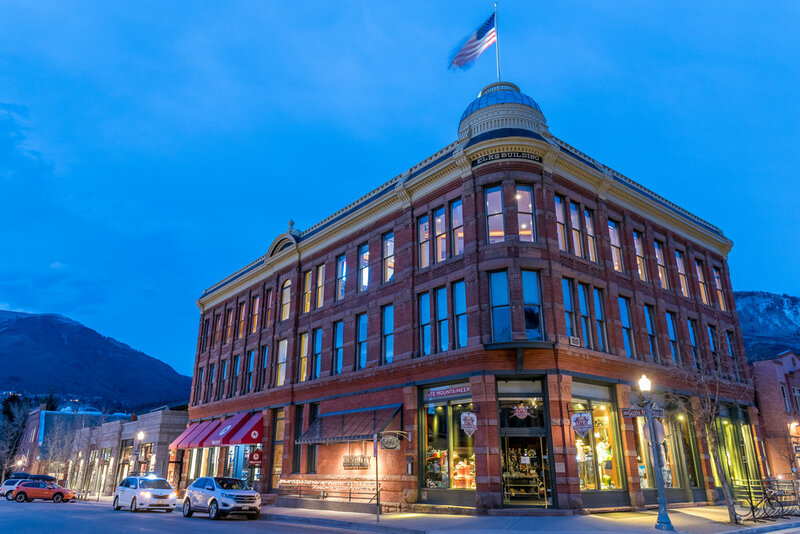 Silver City is located in the historic Elks Building in the heart of downtown Aspen. 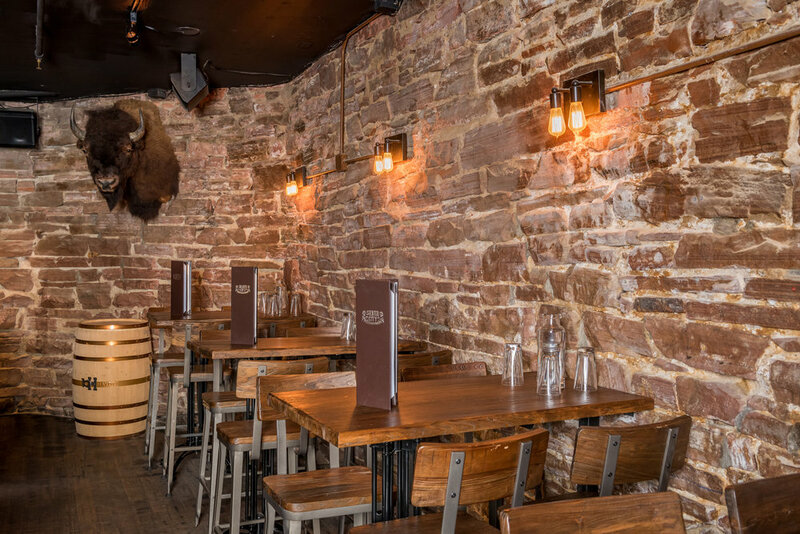 This beautiful building is nearly 150 years old and our rustic decor of stone and wood bring to mind mountain saloons of the past. However our brand new renovation and premium sound system leave no doubt that Silver City will please your most discerning guests. - The Silverado Room accommodates up to 40, full space up to 150. - Stage and sound system are available for complete buyouts. Good for presentations, bring your own band or DJ, or allow us to book entertainment for you. - On-site food menu includes appetizers, charcuterie, hors d’ouvres, and sandwiches for any group size. - Off-site catering is welcome with complete buyouts. Must be pre-approved. By consumption - Max limit with a reasonable minimum so there’s no surprises. Limited Open - Stocked with only your price and preference selections. Complete Open - Indulge in our vast selection of wines, beers, and rare whiskeys. Groups choosing complete buyouts may include minors, however consumption of alcohol by anyone under 21 is obviously not permitted. All special events have a minimum of two hour run time, noon until 2am. Complete buyouts have the option of after-hours service. * Rates vary upon availability. Click on the date below to see daily events and specials. 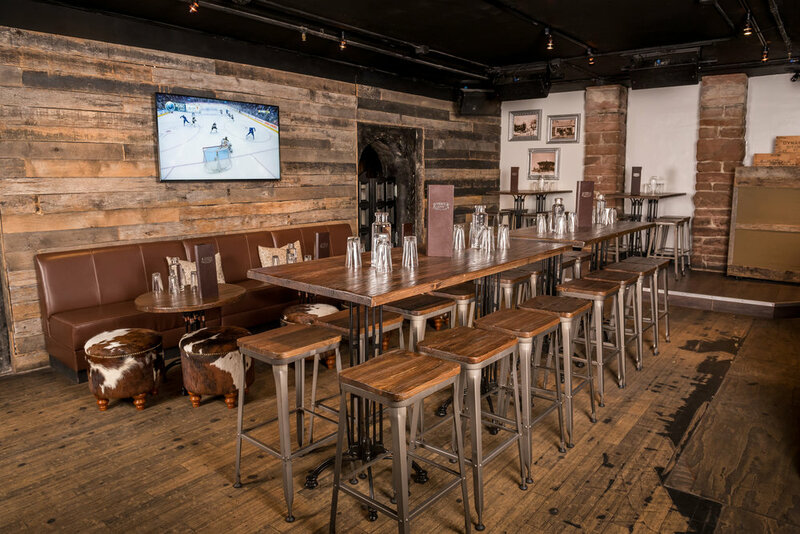 Located in the core of Aspen, Silver City is your place for a mountain saloon with comfortable feel! 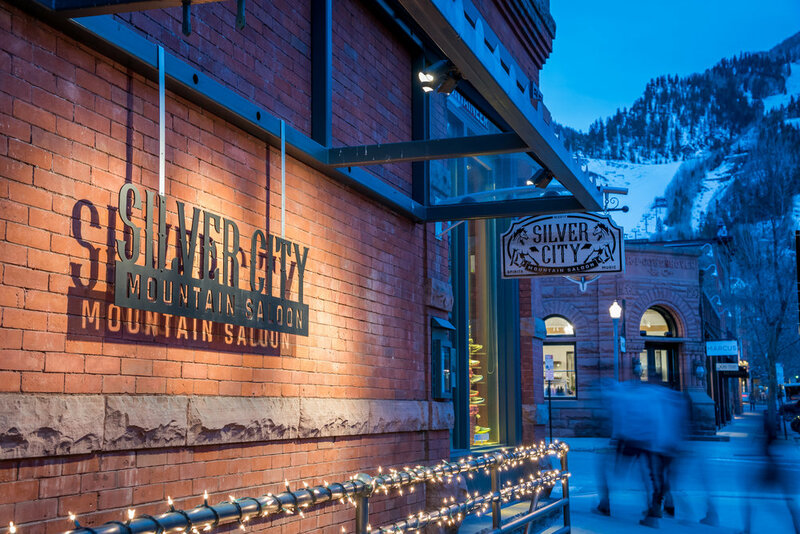 Silver City is Aspen's newest mountain saloon and music destination, serving as a reminder of days gone by in our little mountain town. 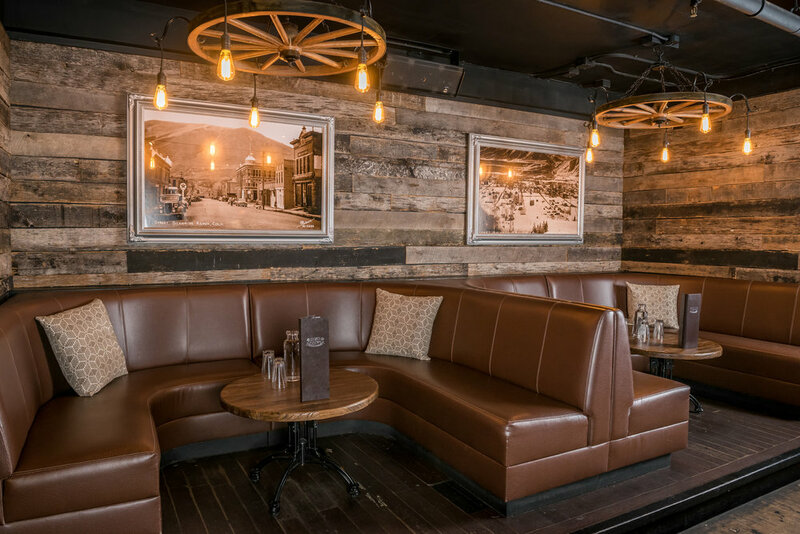 Located in the lower level of the historic Elks Building at the corner of Hyman and Galena, Silver City has a casual and comfortable feel with a decor that is equal parts wild west and modern. Silver City offers a wide selection of whiskeys and tequilas and craft cocktail list plus shared appetizers and frequent live music on our stage. 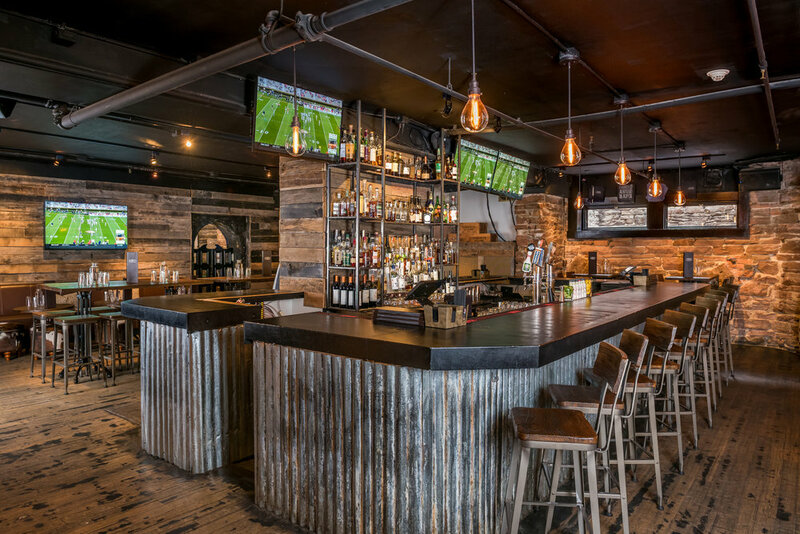 Silver City will become your favorite place to meet up with friends or meet new ones.